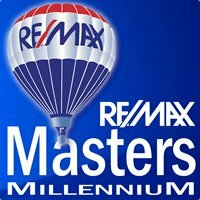 What are some of the best places in metro Denver and the Rocky Mountains to own a rental property? According to Forbes Magazine, the best deals for rental properties, which are also among the best investment properties, are in the following areas in metro Denver. Adams County, Boulder County, and Larimer County (Fort Collins) all have a growing computer technology industry which are also driven by universities in Boulder and Fort Collins. This, coupled with an outdoor lifestyle, has attracted a young population in these areas, which include a population of renters. The healthcare industry, coupled with technology and the universities, have made these areas among the most ideal for investment properties. Adams County is growing because Denver is expanding northward. Fort Collins has new manufacturing jobs. And the computer industry and technology in general provide much of the growth in Boulder, in addition to Jefferson, Douglas, and Arapahoe counties. Home prices are highest in Boulder, but Denver County has the highest proportion of renters at 50 percent. The high price-to-rent ratio favors splitting single-family homes into rental units for the large student and staff population in Boulder. Straight single-family rentals work best in Adams County and in Fort Collins. Investments in apartment buildings will probably be successful in the short run as rents rise steadily, but slower growth of the fracking industry makes longer-term investments less attractive. Cash flows that incorporate endless rent increases are too optimistic, according to Forbes. When one thinks of rental properties that are good investments, in addition to serving as a vacation home, it’s normal to think about investing in mountain properties. According to Realtors who work in the high country, the five best mountain towns in Colorado are as follows. Winter Park: This ski town in the Rockies just about one hour from Denver has an economy fueled by the winter ski season and some of the best outdoor activities in close proximity to the metro Denver area. The Winter Park ski resort offers some of the best terrain for skiing and snowboarding, and it is also a great place for mountain biking, hiking, camping, fishing, and golf. Telluride: This ski town is over a six hour drive from Denver, but its location high in the San Juan Mountains is a key attraction. The town hosts numerous festivals, including the Telluride Bluegrass Festival, Telluride Blues and Brews Festival, the Ride Festival, Jazz Festival, and many more. The skiing is also as wide open as its culture. The town receives 300 inches of snow and 300 days of sunshine every year. 1,100 acres of ski terrain, including 450 double black diamond slopes. In addition, the Mountain Bike Hall of Fame calls Crested Butte home. Bud Light picked Crested Butte to be its debut location for “Up For Whatever USA. The town offers a laid back mountain vibe that is hard to beat. Vail: Vail is ranked No. 4 by Grand Park Company as the best Colorado Mountain Town and is nearly always ranked No. 1 in North America by leading ski magazines and organizations. Vail offers one of the most premier winter facilities on the planet for outdoor sports worldwide with over 195 ski runs. Although residential properties are expensive in Vail, affordable housing is among the top priorities of this mountain resort’s city government. It’s certainly not the best place to be on a budget, but if you search for properties near Avon, Edwards, and Eagle, there may be an excellent rental opportunity. Glenwood Springs: The closest ski resort is 10 miles out of town and it’s not a very long drive to world-class resorts. Glenwood Springs is known for having the world’s largest mineral hot springs and a carefree mentality with lots of things to do, including rafting, kayaking, fishing, paragliding, mountain biking, golf, and exploration. 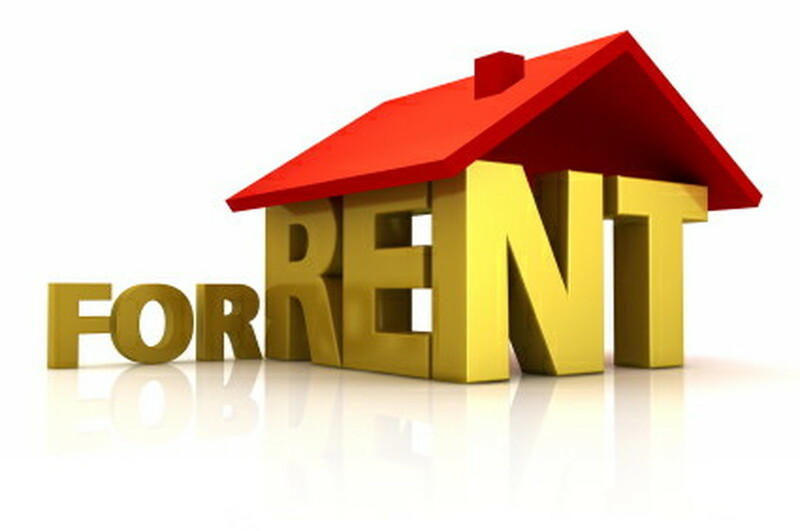 The town has a lot to offer, including limited rental property investment opportunities. But if you search for homes in nearby Carbondale and other sleepy villages, you’ll find that opportunities are more abundant.